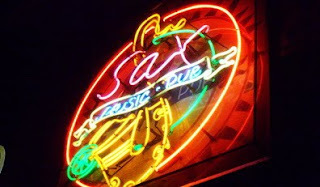 The Sax Bar is located on the Moat near Tha Pae and offers a Pool Table and good Music in a relaxed atmosphere. The prices of Chang Beer or all other beverages here at Sax Music Pub are reasonable. Many Backpackers come every evening to enjoy a cold blonde at Sax Bar in Chiang Mai. 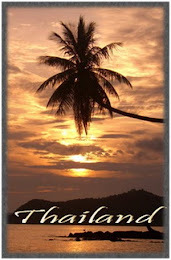 Another reason to come to this Nightlife location in north Thailand is the nice view to the moat. At this easy going establishment in the heart of Chiangmai Thailand welcome everyone who likes to spend an evening with open minded people.